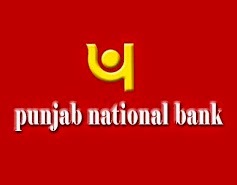 Punjab National Bank has released the Joining schedule of candidates allotted by IBPS from Reserve List Clerk and 17 candidates from 1st list for the post of SWO for various states. List of States is mentioned in the notification. Candidates have to report at their venues on 06th June 2016 at their respective venues mentioned in the list. Offers of appointment will be sent separately to the candidates.